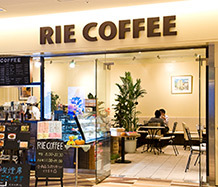 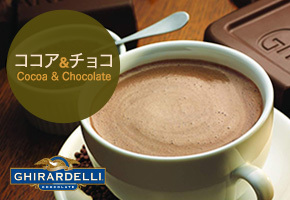 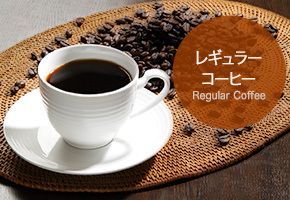 We RIE COFFEE will bring you only the selected quality Arabica 100% specialty coffee. 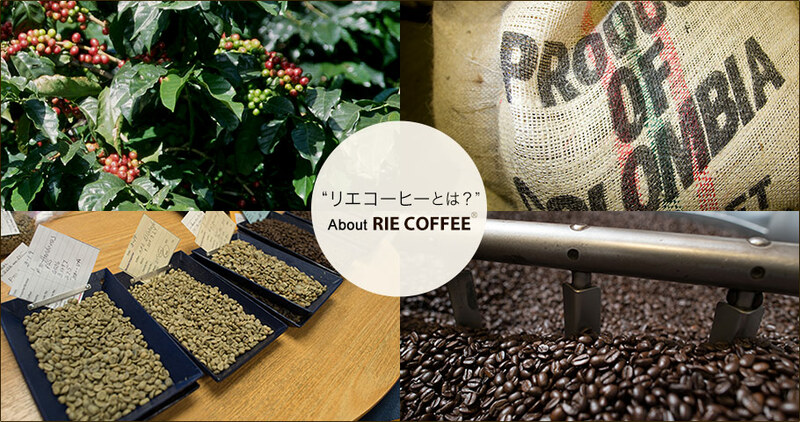 through collaboration with our partner Roaster by the selection beans & roasting technique. 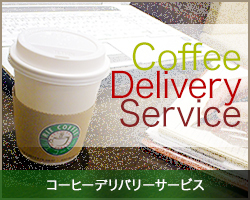 We import and deliver you the finest selected coffee bean loved by San Francisco. 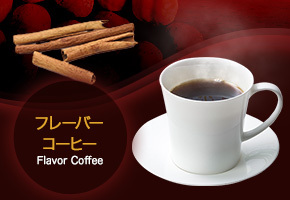 It is our mission & at most joy to serve you the best cup of coffee when you want to enjoy your relaxing time.